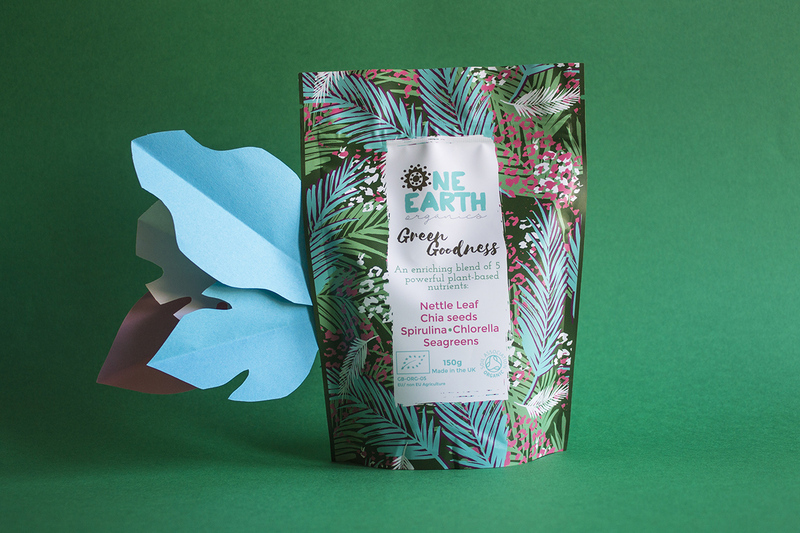 One Earth Organics is on a mission to inspire healthier eating and support organic farming through convenient superfood blends. 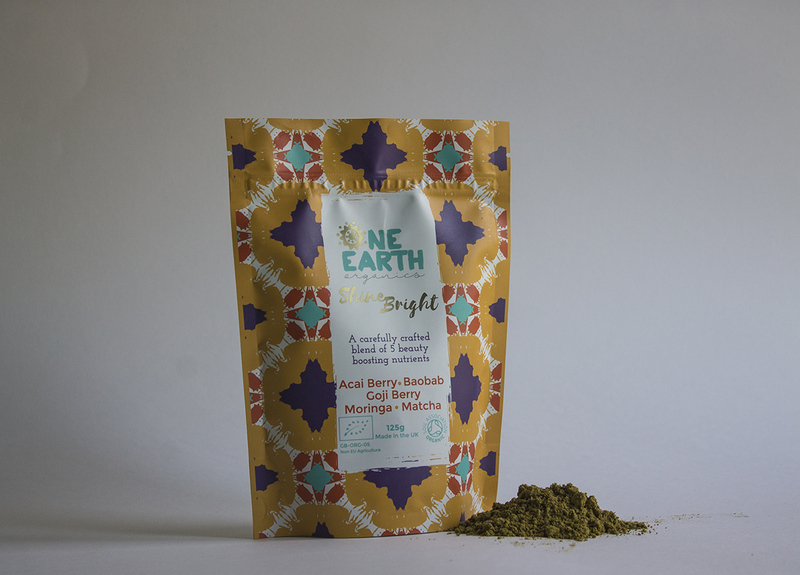 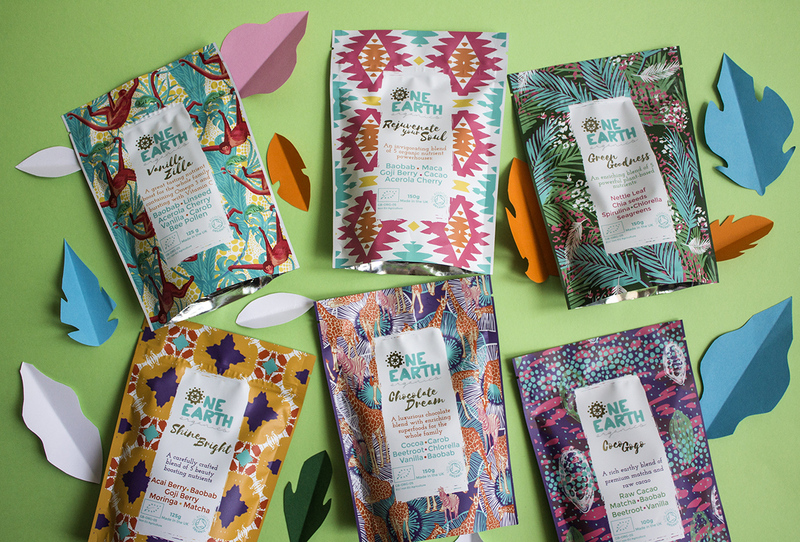 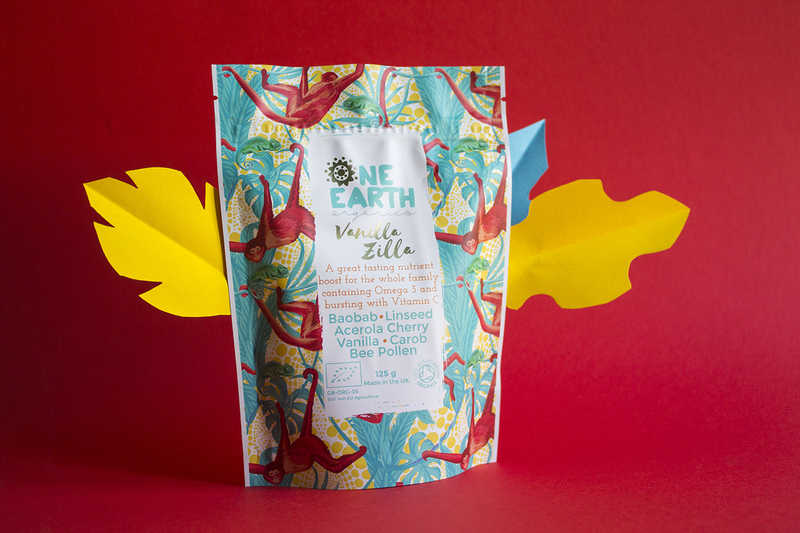 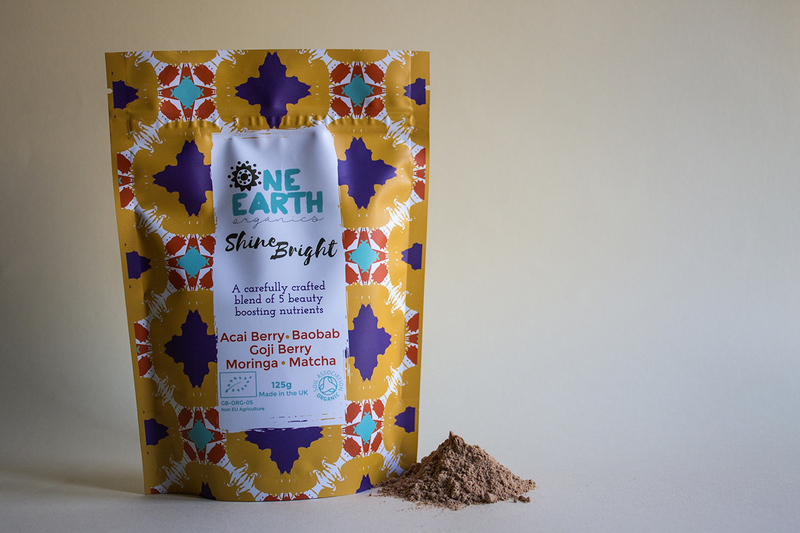 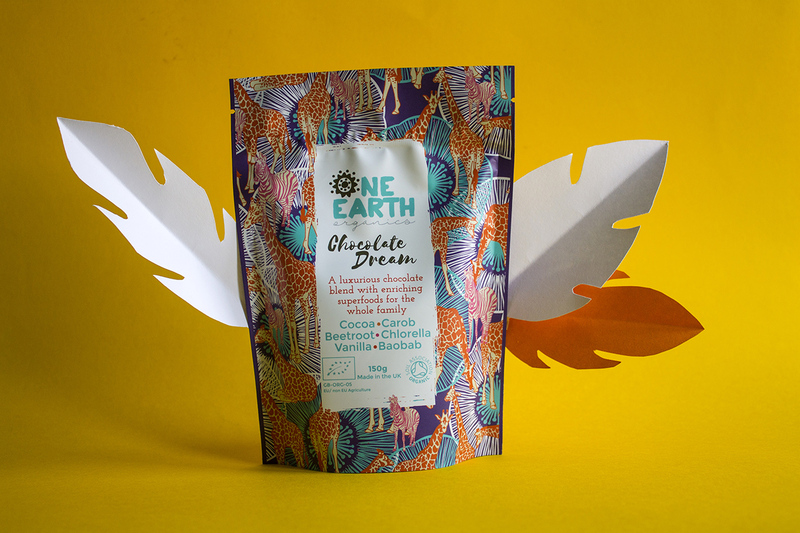 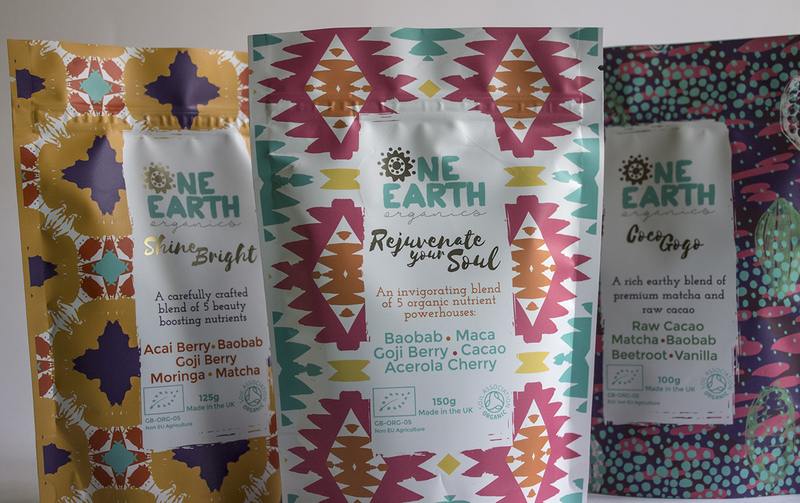 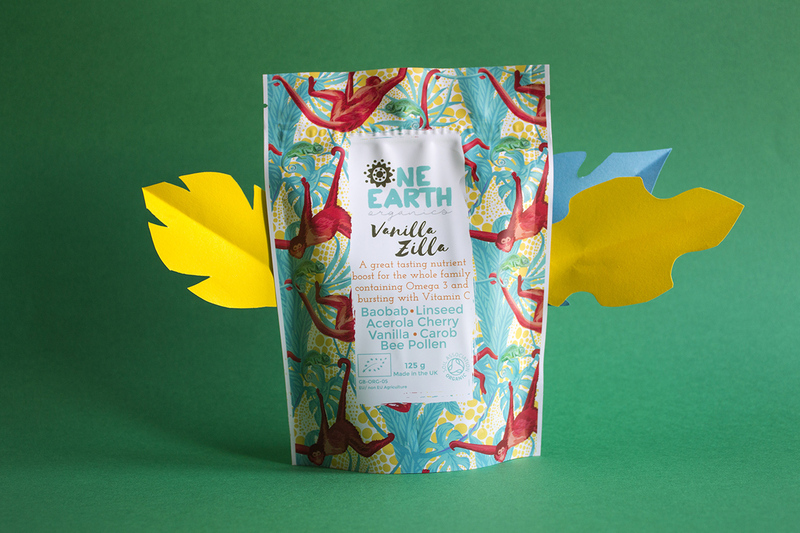 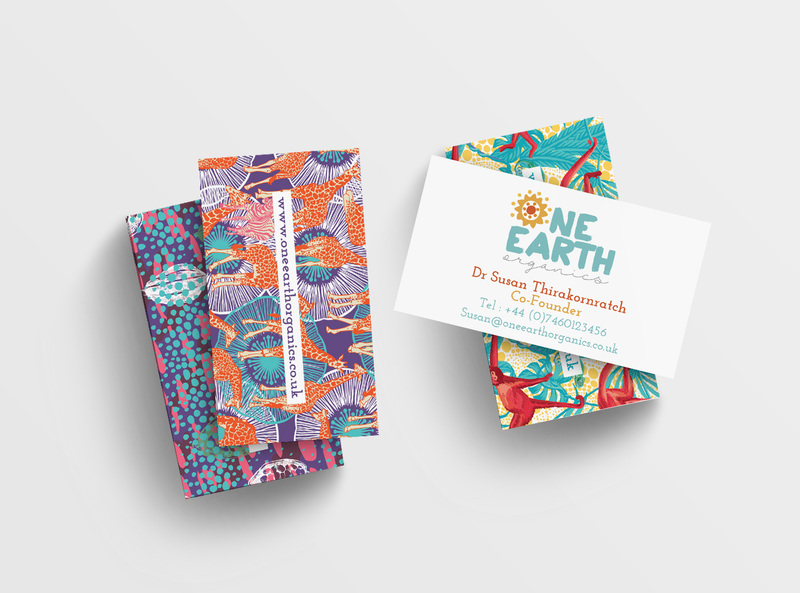 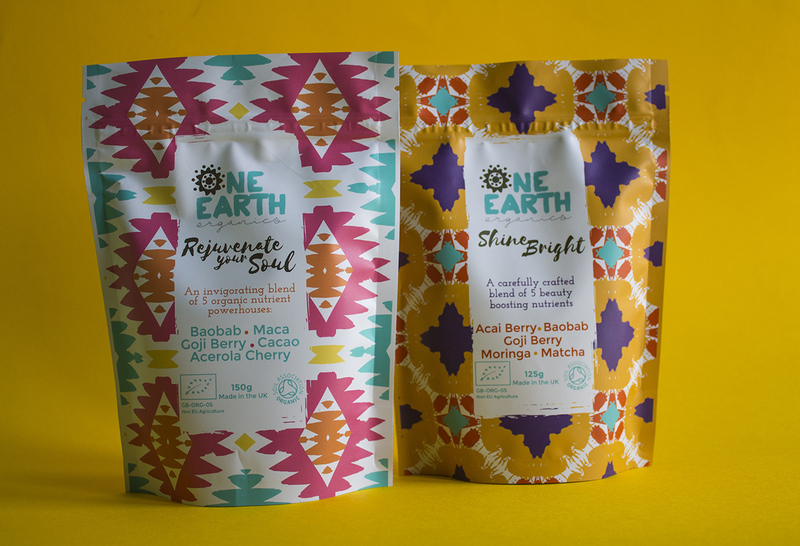 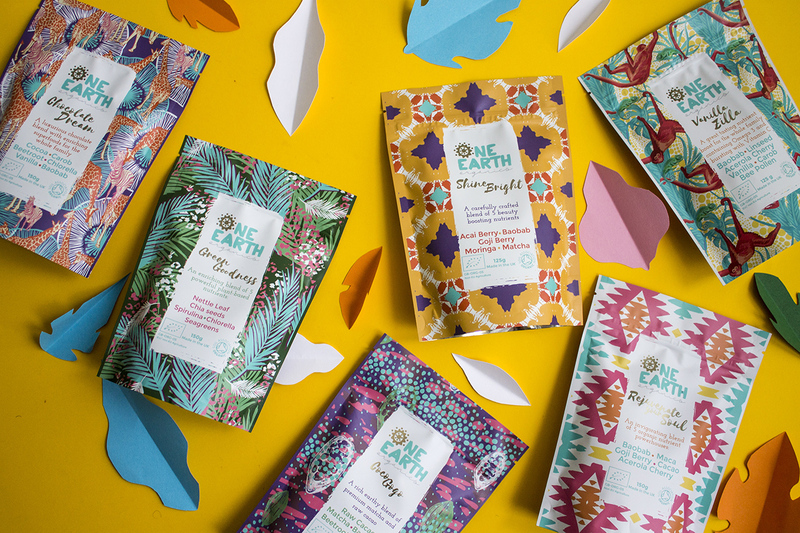 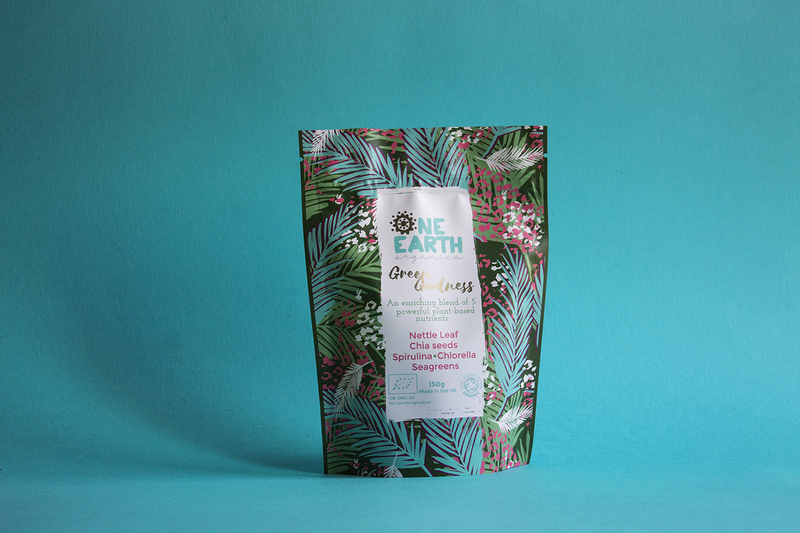 One Earth Organics superfoods are a new breed of superfood, real, nutrient-dense blends specially formulated by one of the best herbalists in the UK, are loved by nutritionists and are laboratory tested. 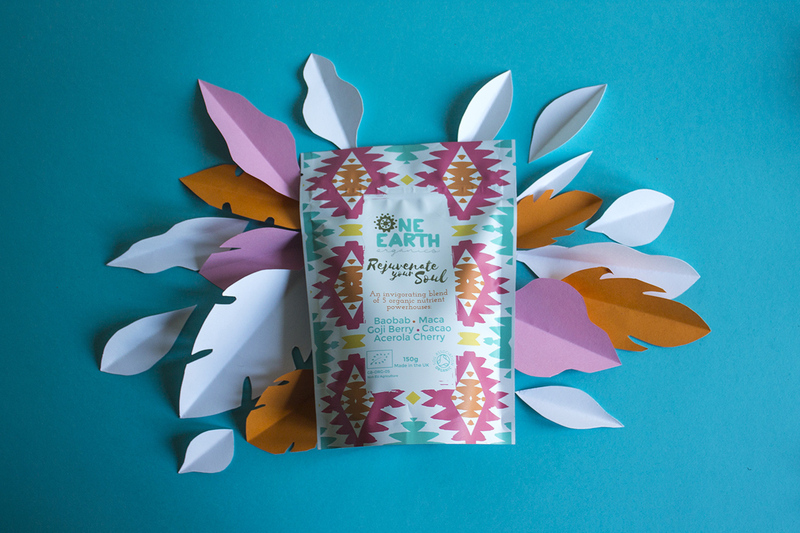 They are for both adults and children and are tailored to specific needs to make you glow and feel great! 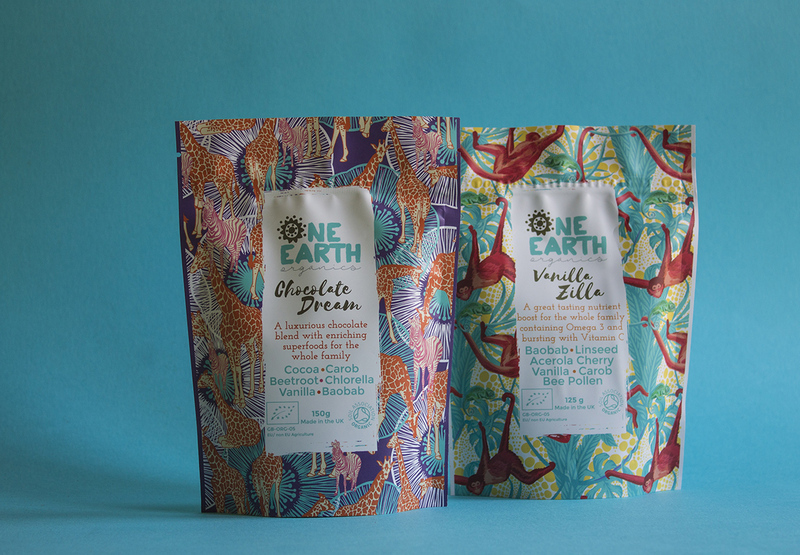 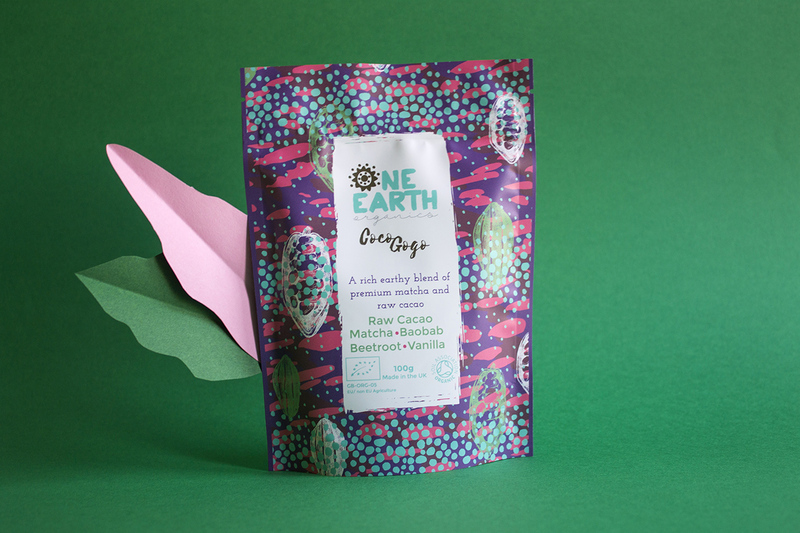 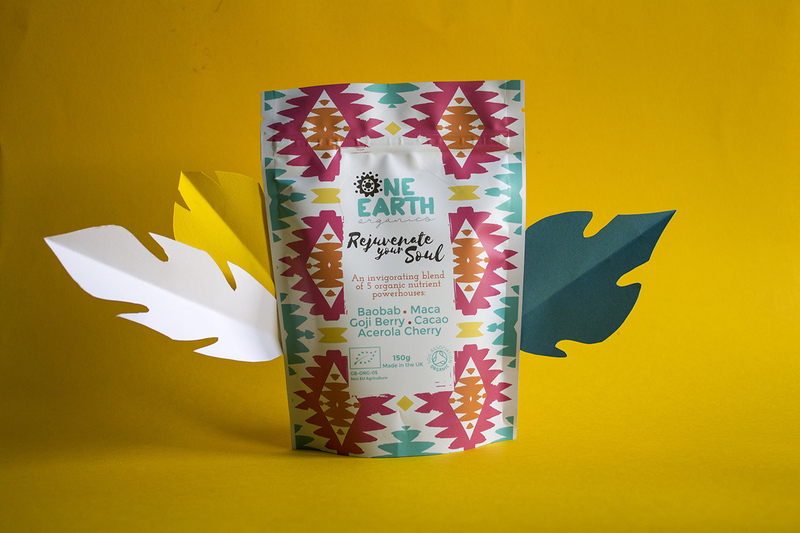 One Earth Organics superfoods are a new breed of superfood, real, nutrient-dense blends specially formulated in the UK. 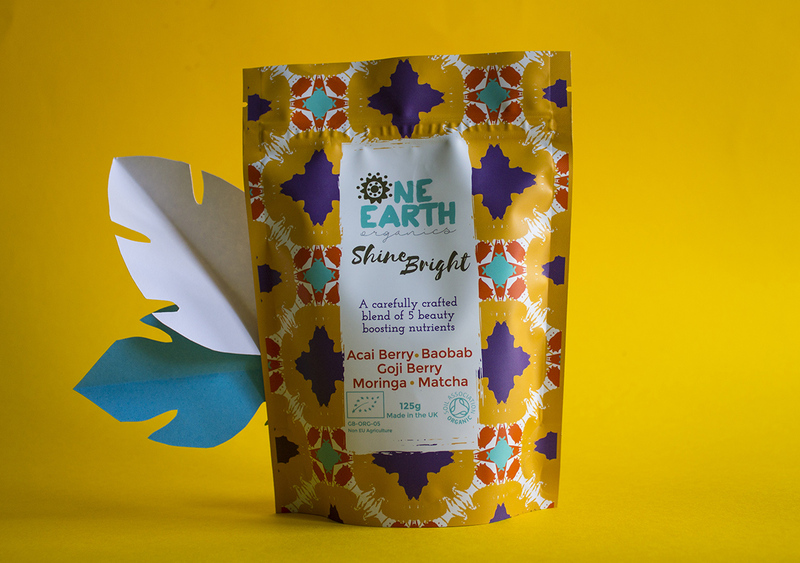 They are for both adults and children and are tailored to specific needs to make you glow and feel great!